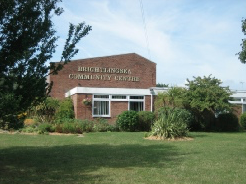 The Fellowship was a church plant by the elders of Orchard Baptist Church in Colchester and commenced in May 1993 with Worship in Brightlingsea Community Centre. 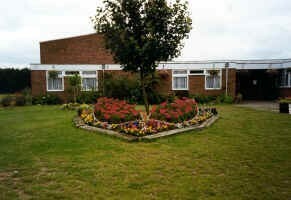 After the resignation of the Pastor in 2002 it was decided we should move to the YMCA Hall in the High Street. Not sure that the KEEP CLEAR painted just outside the entrance was quite the message that was desired! However, in 2016 it was felt God was calling us back to the Community Centre, so deliberations began. Our first meeting there was held on Sunday 12th February 2017. This coincided with a change of name to Oasis Community Church. Our Pastor, Sandie Hicks, was appointed in October 2014 to lead the Fellowship forward. Her vision has encouraged growth in our personal relationship with God as well as numerical growth.